Aston Villa Player Ratings after 4-2 demolition of Birmingham City. How did you rate each Villa player? Add your thoughts in the comments below. 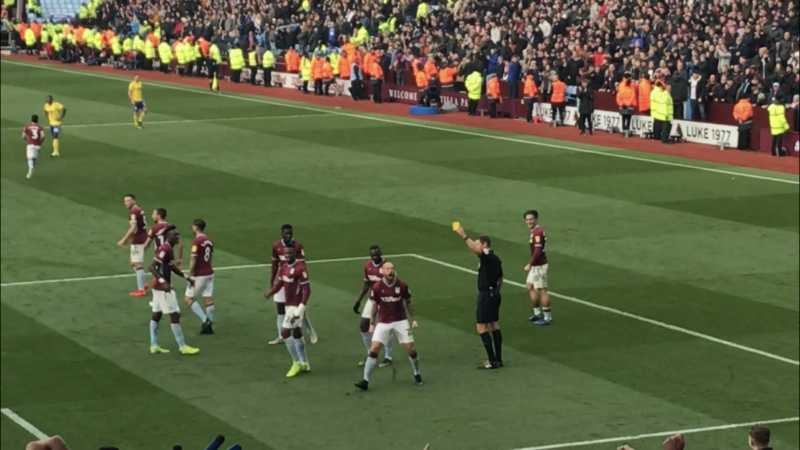 Review & Ratings: Villa 2-2 Sheff Utd – Errors, hoofball & disarray as Bruce’s flounders. QPR Win Rated: Outstanding Jedinak & Kodjia keep playoff dream alive amid battling 2nd half display. Star Ratings: Every Aston Villa player rated after stunning Hourihane equaliser at Blackburn.